This October will see the annual Philadelphia Film Festival take place. The festival and its organizers are again ready to bring you the finest international and local films. The Philadelphia Film Festival is a yearly eleven-day event that features screenings of many different kinds of films. The festival support breakthrough films by emerging filmmakers as well as mainstream films such as the ones that have been nominated for the popular Academy Awards. The festival was set up by the Philadelphia Film Society (PFS), with the mission of creating opportunities for the local community to discover and appreciate films that educate, inspire, challenge, and entertain. This annual event is held in several theater venues all over the Greater Philadelphia Area, in Pennsylvania, United States. The top screening locations for the festival include the Roxy Theater, where classic, independent, contemporary, and PFS-chosen films are shown; and the Prince Theater, which is the venue for live artistic and major film events. Other venues include the Landmark Ritz East Five and East Theaters. 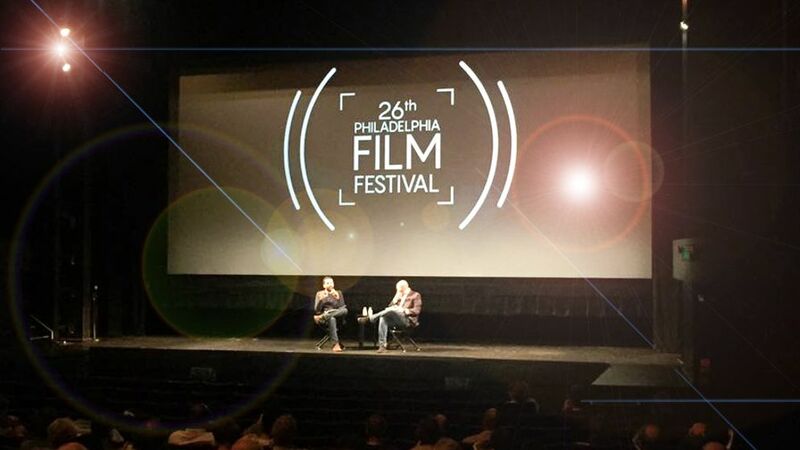 The Philadelphia Film Festival receives hundreds of film submissions each year. It screens more than 200 films and can boast over 50 filmmakers and industry attendees each year. The festival has created a name for itself not only in the Philadelphia and national community but also across the globe. In the past, the festival has proudly featured several top films which turned out to be award-winning masterpieces. These include The Artist (2011), 12 Years a Slave (2013), Birdman (2014), Brooklyn (2015), Room (2015), Spotlight (2015), Moonlight (2016) , La La Land (2016), Three Billboards Outside Ebbing, Missouri (2017), and Lady Bird (2017). 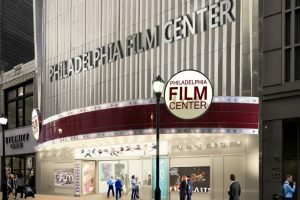 The Philadelphia Film Festival has also earned the support of established film institutions and studios, such as Paramount, Roadside Attractions, Sony Pictures Worldwide Acquisition Group, Cinetic Media, The Film Sales Company, Magnolia Pictures, IFC Films, Kino Lorber Films, Music Box Films, Preferred Content, Strand Releasing, Radius-TWC, Submarine Entertainment, The Weinstein Company, and many more. The festival has also been attended by well-known directors, actors, and industry professionals, including Bruce Willis, M. Night Shyamalan, Morgan Freeman, Todd Haynes, Steve Buscemi, Damien Chazelle, Lee Daniels, Duke Johnson, Susan Sarandon, Paul Rudd, Jonathan Demme, Mark Duplass, David Duchovny, Charlie Kaufman, Alexander Payne, John Leguizamo, David O. Russell, Robert Zemeckis, and many more. 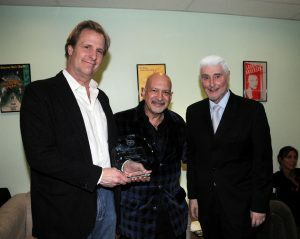 The Philadelphia Film Society celebrates the 27th anniversary of the Philadelphia Film Festival this year. The festival has announced the program which includes films such as A Private War by Matthew Heineman, All Square by John Hyams, Can You Ever Forgive Me by Marielle Heller, Donnybrook by Tim Sutton, Galveston by Melanie Laurent, and many more. Aside from film screenings, the festival will also hold events such as the opening and closing night ceremonies, forums, panels, receptions, and retrospective tributes. The Philadelphia Film Festival was founded in 1991 by the Philadelphia Film Society, a 501(c)(3) member-supported non-profit organization. It is one of the longest-running film festivals in Philadelphia. The Philadelphia Film Society is dedicated to promoting arts and filmmaking as a powerful instrument in strengthening the community. With the creation of the annual festival, PFS aims to develop film awareness in Philadelphia and celebrate its importance in the community. The festival was previously held during the first few weeks in April until 2009. It was moved to the middle week of October after that. In 2011, over 35,000 tickets to 250 screenings were sold to festival attendees. In 2016, the Philadelphia Film Festival was recognized by MovieMaker Magazine as one of 2016’s Top 50 Film Festivals Worth the Entry Fee. The Philadelphia Film Festival distributes the films received each year into the following categories. The Philadelphia Film Festival proudly presents the following awards to those films that the jury finds exceptional throughout the event. The Philadelphia Film Festival has collaborated with film platforms Withoutabox and FilmFreeway for film submissions. 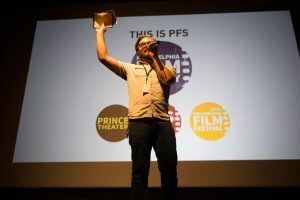 The festival encourages filmmakers to enter their short films, documentaries, feature-length films, and even films from the city of Philadelphia. Sad to say, the call for entries for the 2018 Festival has already closed. The Early Bird deadline for next year’s festival will open in May 2019. Feature films, whether narrative or documentary, should be over 50 minutes in length. For short films, both narrative and documentary, films submitted should be under 50 minutes. For the local category, any film length is acceptable and the film must have been created in the Greater Philadelphia area. For a complete list of guidelines and regulations about film submissions, you can visit the following websites. For all other film submission questions, you could send an email to submissions@filmadelphia.org. For all other information about the Festival, such as programs and schedule, you could visit the official website at https://filmadelphia.org/festival/. The Philadelphia Film Festival will run from October 18 to 28, 2018.